Another “let me tell you a story” cake! Can be customised to any hobby/interest/pet etc! 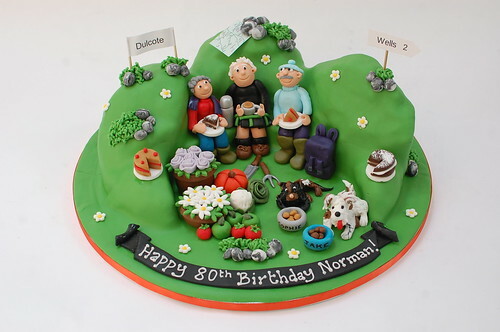 Outdoor Hobbies Cake – from £100.